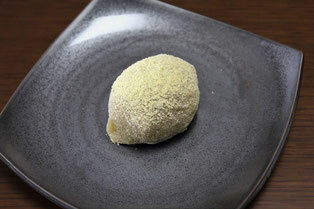 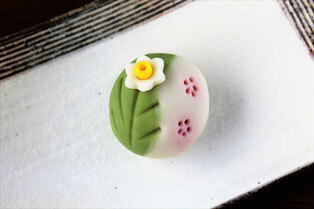 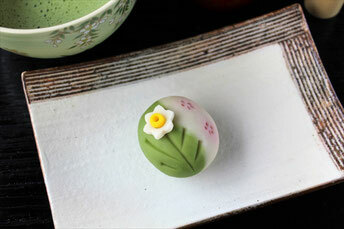 【１】Short experience class for foreign tourist ...1 kind of Wagashi, "Nerikiri". ・・・2 kinds of wagashi, "Nerikiri" and "Mochi". "Nerikiri" and "Mochi" Wagashi are fresh sweets.After you take back,please keep them at a cool place with no direct sunlight. If you don't eat soon, we recommend you to freeze "them.You can eat in a good taste by defrosting from 2 to 3 hours before eating at the normal temperature.